Flüela Pass (elevation 2383 m) is a high mountain pass in the Swiss Alps in the canton of Graubünden. The pass road connects Davos and Susch in the lower Engadin valley. Since the Vereina Tunnel opened in 1999, the road is no longer guaranteed to be open all year. Lai da Palpuogna (Romansh; German: Palpuognasee) is a mountain lake at Albula Pass in the municipality of Bergün, in the Grisons, Switzerland. 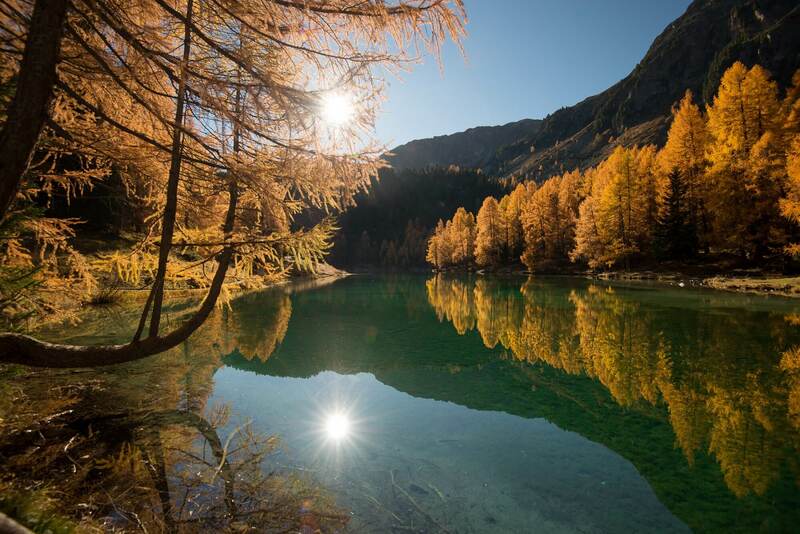 In a 2007 television program of the Swiss channel SF 1, the lake was voted the most beautiful place in Switzerland. Morgins is a village in the municipality of Troistorrents in the district of Monthey in the canton of Valais in southern Switzerland. It is noted for skiing and is part of the Portes du Soleil ski resort. It is located at 1333 m in the Val de Morgins, a side valley of the Val d'Illiez in the Chablais Alps at the foot of the Dents du Midi. The road up the Val de Morgins leads to the Pas de Morgins, the pass into France. 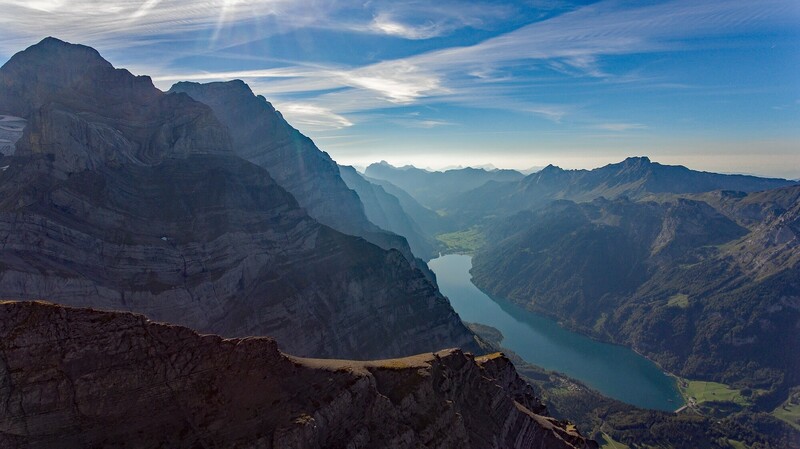 The Silvrettahorn is a mountain of the Silvretta Alps, located on the border between Switzerland and Austria. 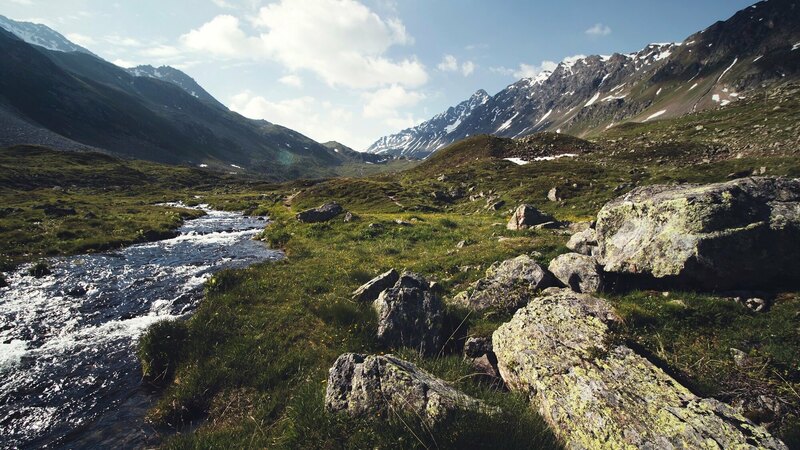 On its southern Swiss side it overlooks the Silvretta Glacier. The Vorder Glärnisch (2,327 m) is a mountain of the Schwyzer Alps, overlooking the valley of the Linth in the canton of Glarus. It lies north-east of the higher Glärnisch (2,914 m). Unlike its higher neighbour, the Vorder Glärnisch can be ascended via a trail on its north-west side. 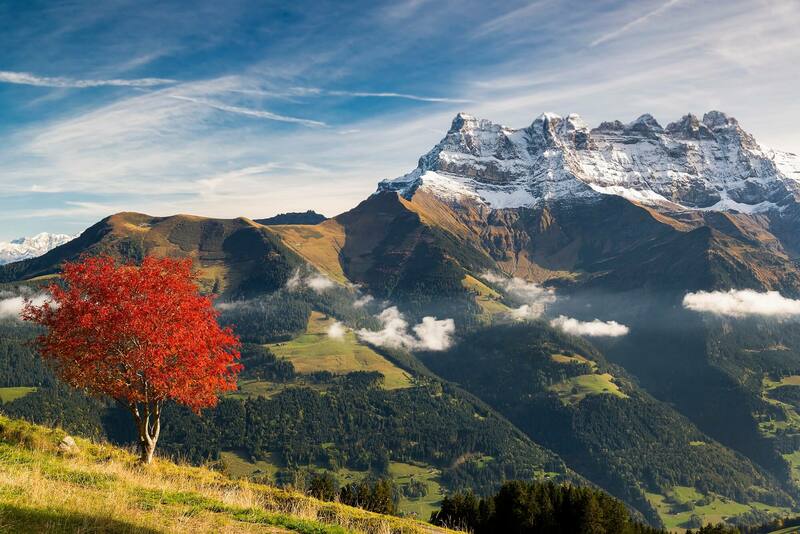 The Pizol is a mountain in the Glarus Alps, overlooking Wangs in the canton of St. Gallen. 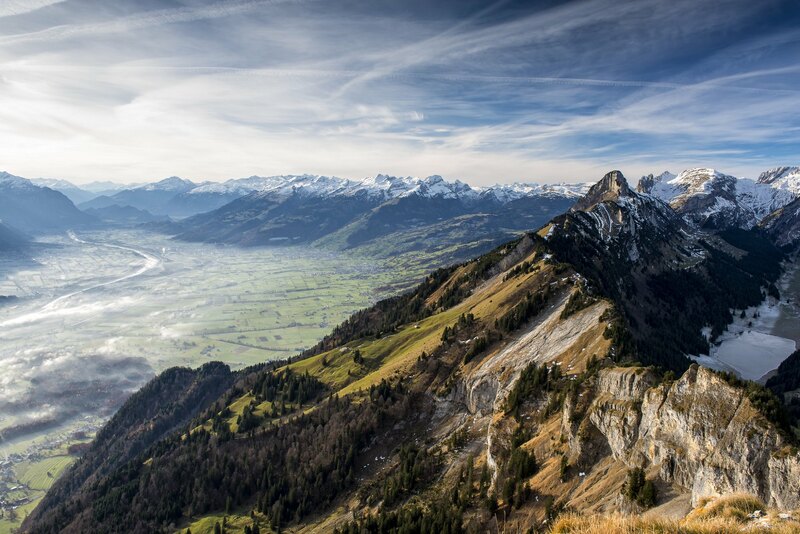 At 2,844 metres above sea level, it is the highest summit of the chain separating the valleys of the Seez and the Tamina rivers, and the highest mountain lying entirely within the canton of St. Gallen. There are five mountain lakes (Pizolseen) on Pizol: Wangsersee at Pizolhütte, Wildsee, Schottensee, Schwarzsee (2368 m) and Baschalvasee (2174 m). A small glacier, the Pizolgletscher, lies above 2,600 metres on the northern side of the mountain. The Pizol can be climbed by experienced hikers. The shortest route starts at the Mugger Cham cable car station (near Pizolhütte) at 2,200 metres and crosses the glacier before reaching the summit via the south ridge. The massif is also a popular for the hikes around the lakes.